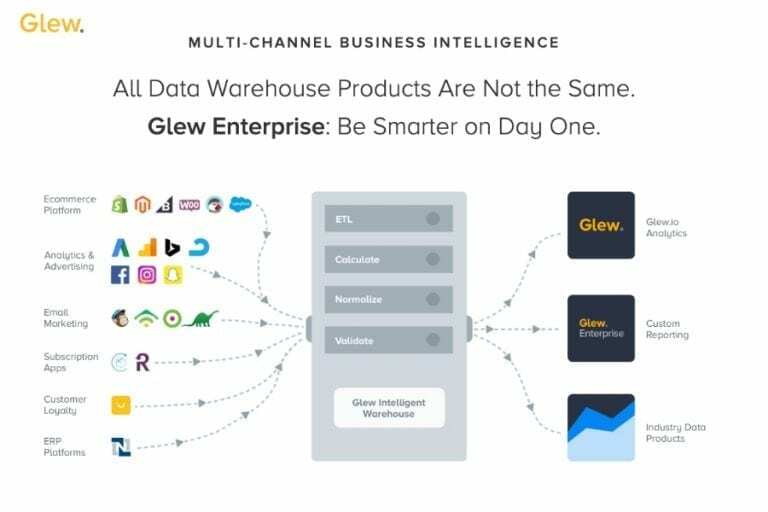 Glew provides business intelligence and analytics for ecommerce. It offers ecommerce insights across performance metrics, product sales, customers, and cost of goods sold. The platform can instantly measure metrics like customer lifetime value, gross margin, net profit, and more to build and automate ecommerce reports.